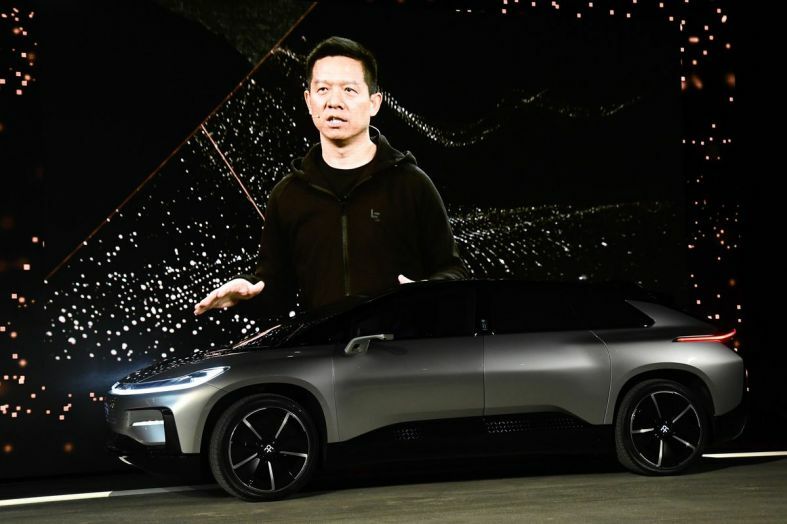 【Summary】Financially strapped electric vehicle startup Faraday Future (FF) looked like it was on the brink of insolvency last week after selling off its California headquarters to generate enough funds to stay afloat. Now the struggling electric automaker has received a lifetime from Chinese Internet company and video game distributor The9 Limited (The9), an unlikely place for a EV startup. The Faraday Future FF91, the company's high-tech luxury electric vehicle. Financially strapped electric vehicle startup Faraday Future (FF) looked like it was on the brink of insolvency last week after selling off its California headquarters to generate enough funds to stay afloat. 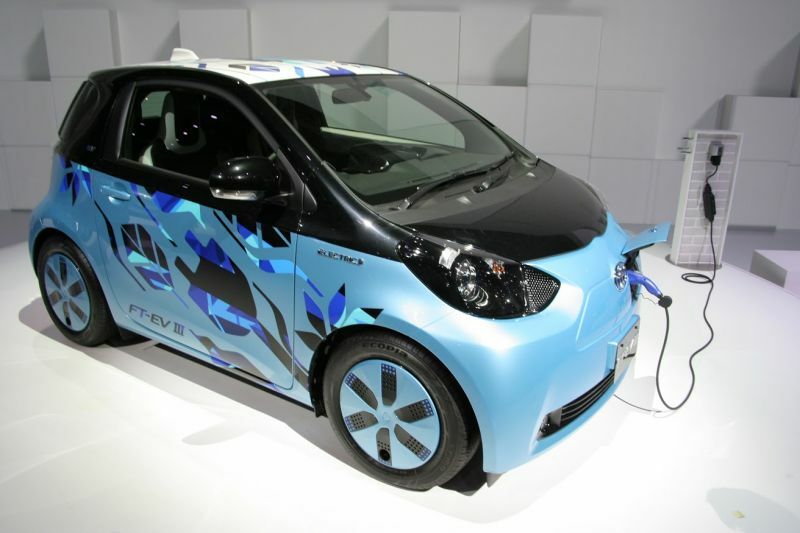 Now the struggling electric automaker has received a lifetime from Chinese Internet company and video game distributor The9 Limited (The9), an unlikely place for a EV startup. The9 is investing up to US$600 million in Faraday Future. With the investment, The9 will become a 50 percent partner in a joint venture with the EV startup and gain control of business operations. The9 is an Internet company based in China listed on the Nasdaq since 2004. The9 is well known for its proprietary mobile games. The9 has an exclusive licence to operate and distribute the popular multiplayer online game World of Warcraft in China. 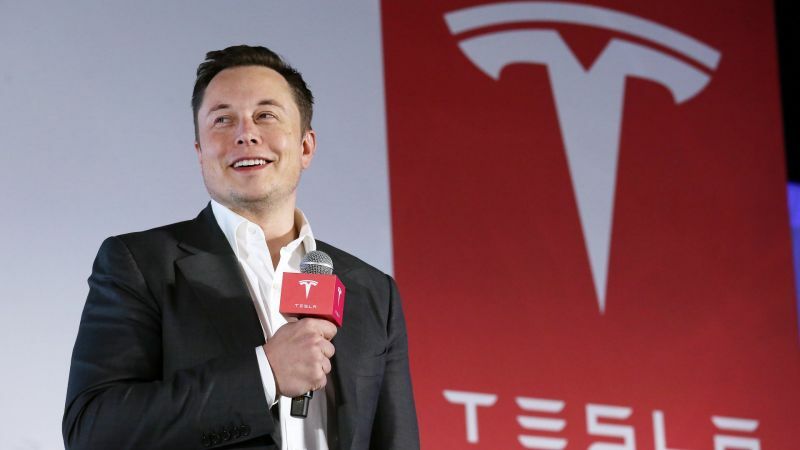 Faraday Future was once considered a serious rival to electric carmaker Tesla, but the startup has struggled financially for the past two years which delayed the launch of the company's flagship FF91 EV numerous times. The FF91 is a high-tech, luxury electric SUV. 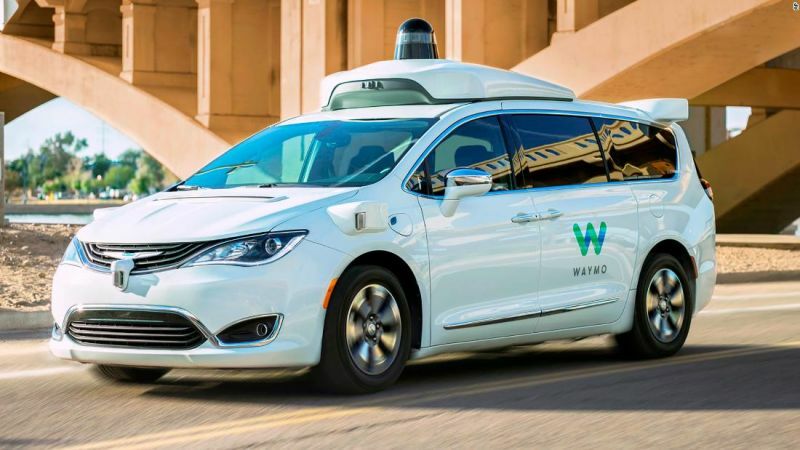 The vehicle was first unveiled at CES in 2017. Faraday says the FF91's electric powertrain produces 1,050 horsepower and reaches 0-60 mph in just 2.4 seconds, much quicker than any Tesla model. However, Faraday's financial problems have stalled its development and delayed its launch. 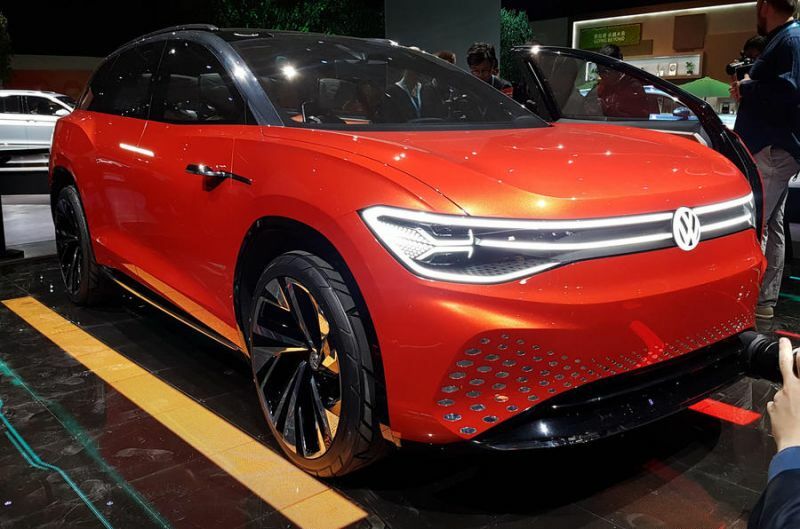 "We are very pleased to see The9, an Internet company with more than a decade of industry experiences, to partner with FF, a high-tech internet smart mobility company to bring high-quality luxury electric vehicles to the Chinese marketplace," said Mr. Jun Zhu, CEO of The9. The9 will make an initial investment of $5 million, with the remaining amount paid in equal installments. However, the capital contribution is contingent on Faraday Future meeting certain milestones. Faraday Future will contribute a piece of land in China for electric cars manufacturing and will grant the joint venture an exclusive license to manufacture, market, distribute and sell Faraday Future's new V9 model and other potential selected car models in China, including the FF 91 EV, Faraday Future's flagship consumer car model. Faraday Future CEO Jia "YT" Yeuting shows off the FF91 at CES 2017 in Las Vegas. 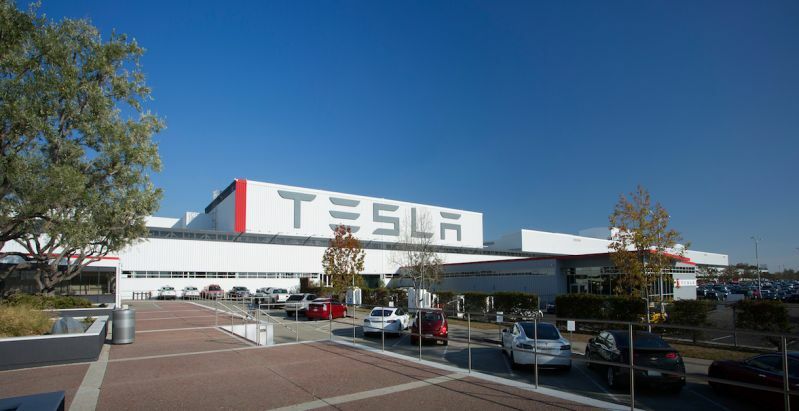 In October 2018, Faraday announced significant layoffs and employee salary cuts of 20 percent, as the company burned through its cash. It's CEO Jia "JT" Yueting agreed at the time to forfeit his salary and be paid a salary of just $1 per year. Also in October, Nick Sampson, one of Faraday Future's three co-founders, suddenly resigned. Sampson's departure came just one day after Peter Savagian, Faraday Future's senior vice president of technology and product development announced his resignation. By December 2018, the October layoffs turned into additional mandatory furloughs for hundreds of workers, including employees from the company's Hanford, California facility. Faraday posted a letter on Twitter on Dec 4, 2018 explaining that the mandatory furloughs were necessary as the company struggled to secure new funding, which it said at the time might take several months. In late December, Evergrande Health, Faraday's main investor, agreed to restructure its $2 billion investment in Faraday. The investment was initially announced in Dec 2017. 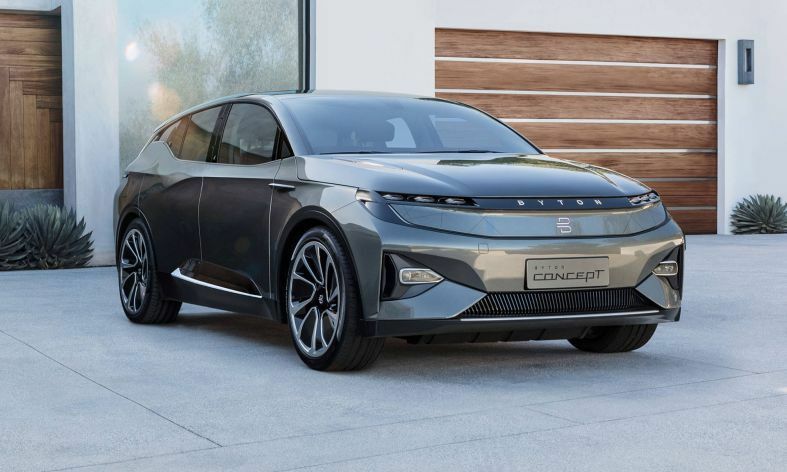 Evergrande claimed Faraday wasted hundreds of millions of dollars developing the FF91, while Faraday insisted that Evergrande had broken agreements to make payments to the company. 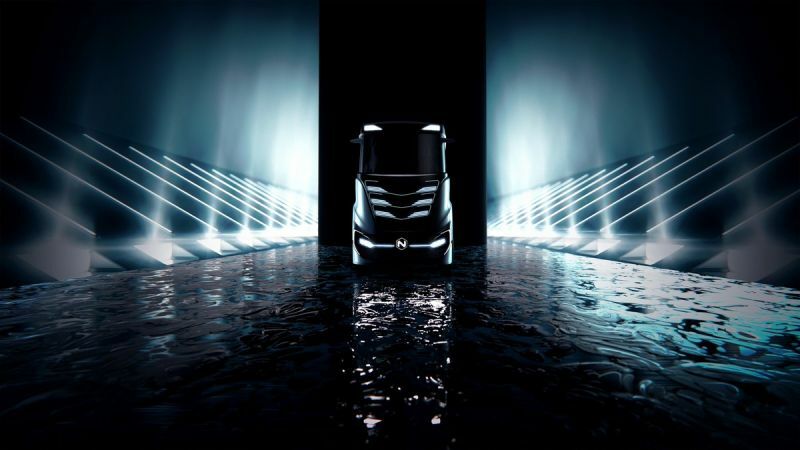 The disbursement of the funds was contingent on Faraday meeting agreed upon production goals for its the company's first vehicle, which Evergrande said Faraday failed to achieve. Evergrande had accused Faraday of squandering the initial $800 million investment and was cut off from the remaining $1.2 billion, putting the automaker in a dire financial situation as the case made its way through arbitration in a Hong Kong court. As part of the new agreement reached between the two parties late last year, Evergrande walked away with full control over Faraday Future's efforts in China, with both sides agreeing to drop all ongoing litigation against each other, allowing Farday to seek funding elsewhere. "This is only the beginning of a series of strategic actions for FF, all designed to support the completion and launch of its "new species" FF 91 EV in 2019, continue development of the mass-market premium model FF 81 in both China and the United States." said Faraday Future founder and CEO Jia "YT" Yeuting. Despite Faraday's past financial problem, the EV startup has bold plans for its new joint venture. 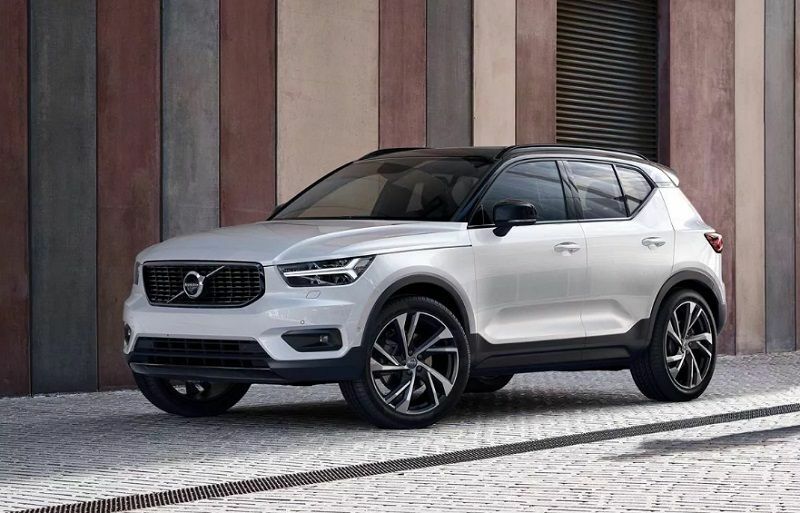 The expected annual production capacity of the JV is 300,000 cars, and the first pre-production car is expected to roll off the production line in 2020.